…the best success stories draw out by commitment, passion, sense of business, the correct time and innovative products. So also the company founder, Mr. Reinart Faelens, actuated by the hit "the hit "The Harlekin", had the idea in 1979 to create a figure with a crying and a laughing eye. The way was smoothed fast for a program of different moveable figures. The bodies were from fabric. Head, hands and legs from fine, handpainted porcelain. A large selection of models, as well as the tasteful compilation of the clothing of each individual Harlekin drew the uniqueness of these figures.. 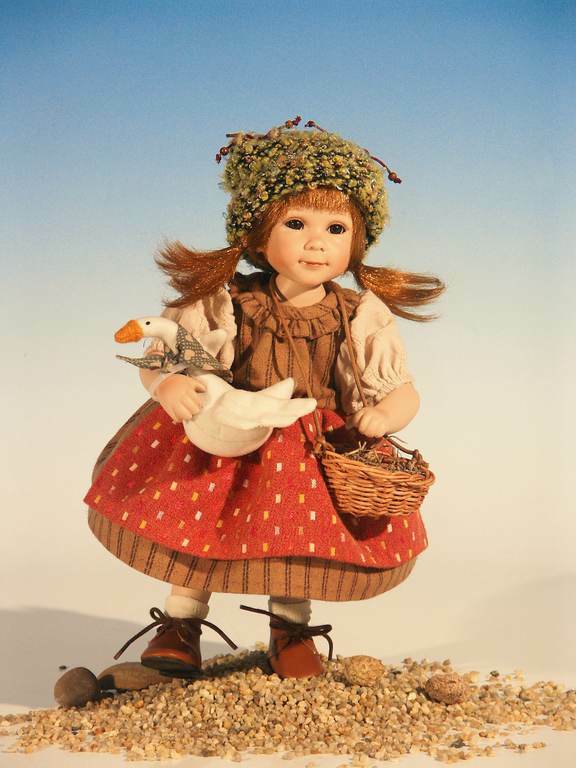 It lasted not for a long time, until the fascination of The Harlekin collector had been passed to the porcelain doll. From now on the new success factor was called creativity. Mr. Faelens specialized in designing the dresses, arranging the colors, the expression of the faces as well as the creation of different floats in order to launch qualitative and innovative designed figures for a special kind of market. The creative power of Reinart Faelens Kunstgewerbe GmbH took its run away, when in the year 1985, the today's wife of Mr. Reinart Faelens, Mrs. Adele Faelens, entered the company with her artistically ideas. The already existing "RF-Collection" was complemented through the limited "Adele's Puppenhaus Collection", which provided its attention through further exquisite artistically dolls with selected accessories and new color combinations. 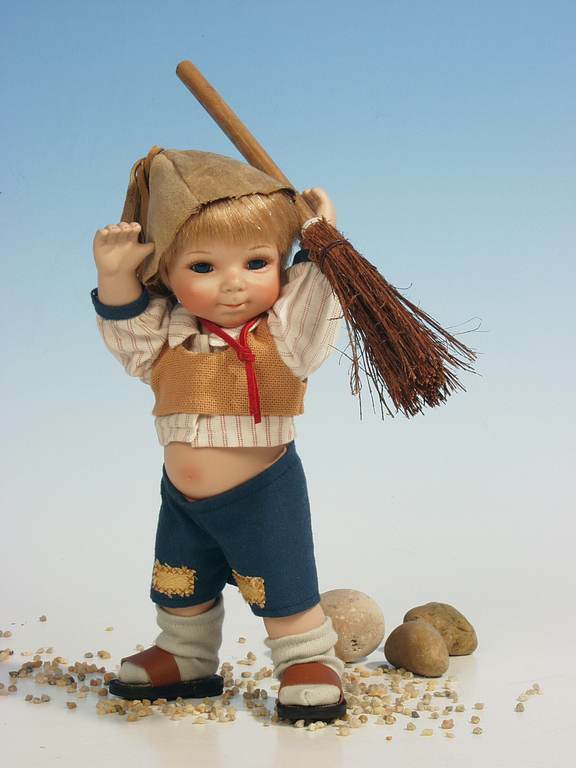 These collections conquered a firm master place very fast with many doll collectors. The year 2000, the today's managing director Mr. Uwe Pamer entered into the company. With his long time experience of gift articles, he introduced new product ranges like doll prams and furniture. Since the year 2006 he continues the company by the name and in the sense of Mr. Reinart Faelens, who passed all his knowledge and abilities to the talented and skillful Mr. Pamer. His earnings lead to the further success of the company. 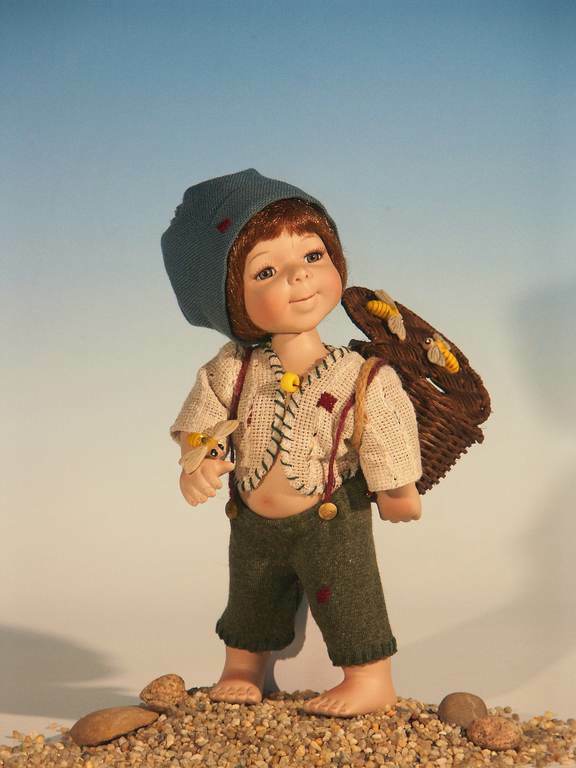 Until today, this constellation evolved beyond the two limited collections many complexe artistically dolls, which embraced the popularity and a large continuous demand from doll collectors. Today, the company name is a household name and always an emblem for stability and quality. The Reinart Faelens Kunstgewerbe GmbH continues the success with formative fortune and innovative ideas. 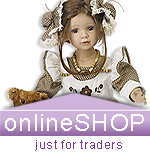 Experience the fascination of the unique world of dolls.